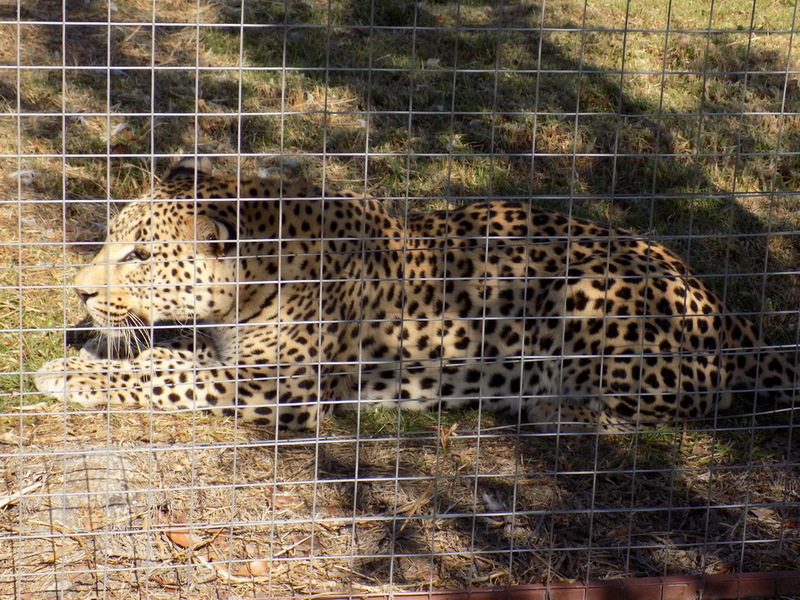 The tours covers 4 to 5 different locations incorporating the Cheetah Outreach in Firgrove, our most endangered cat. 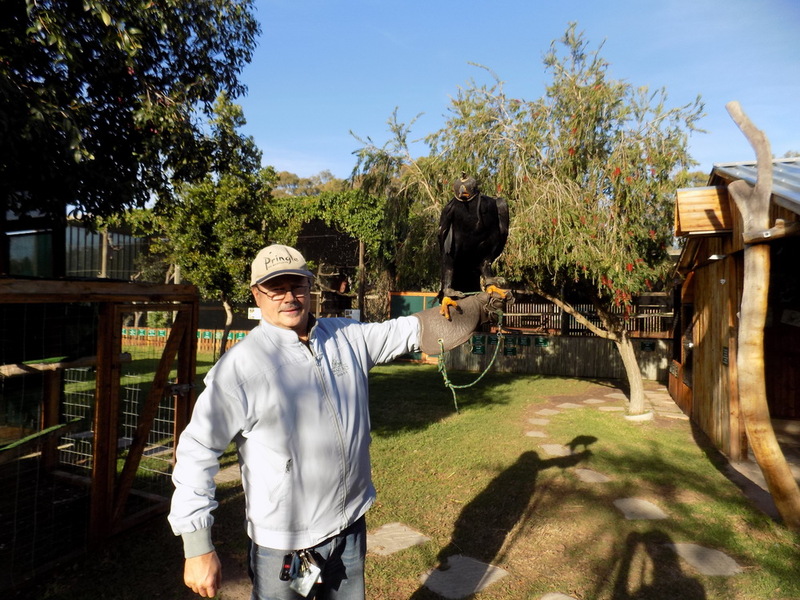 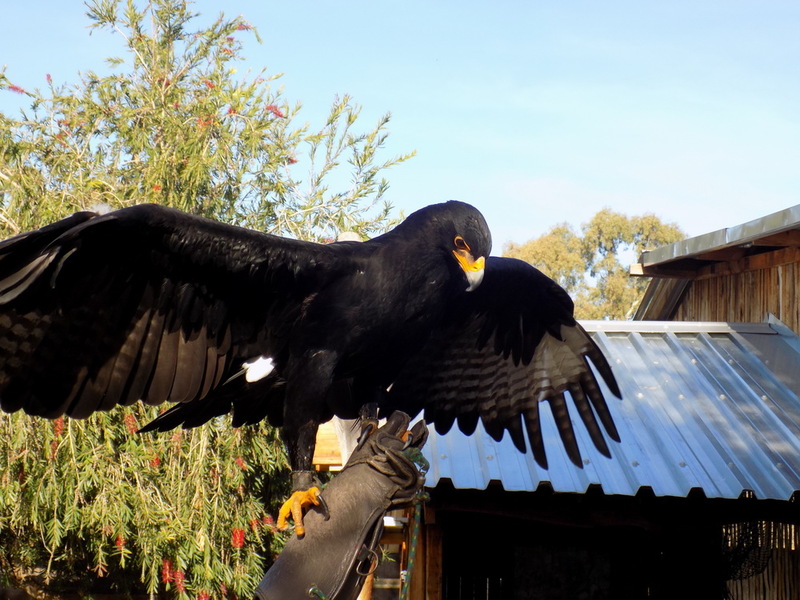 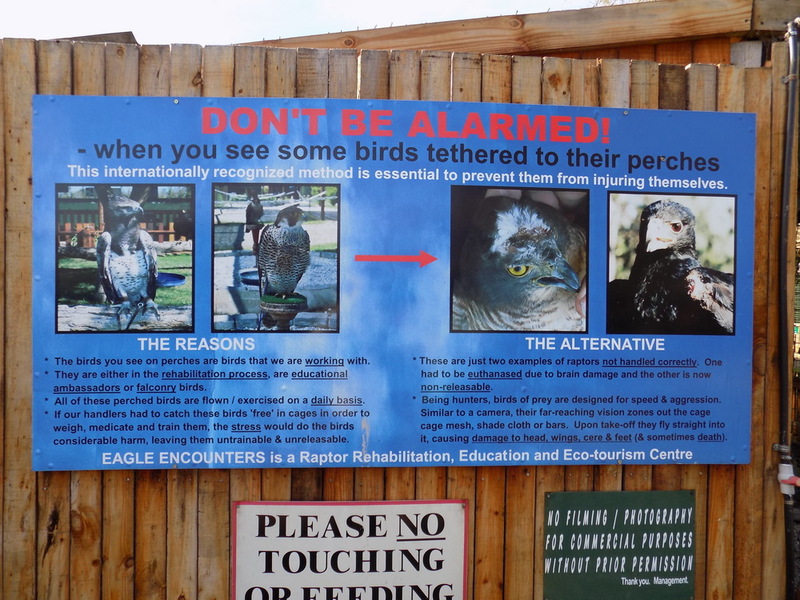 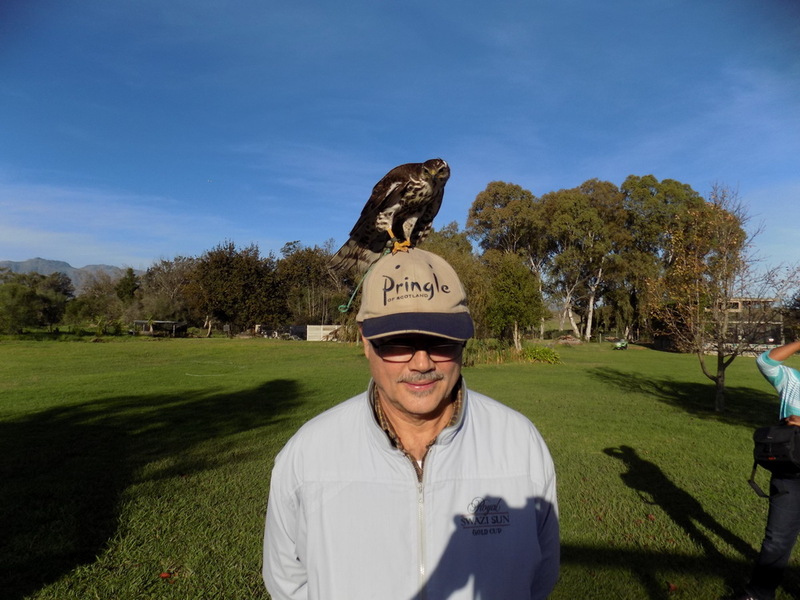 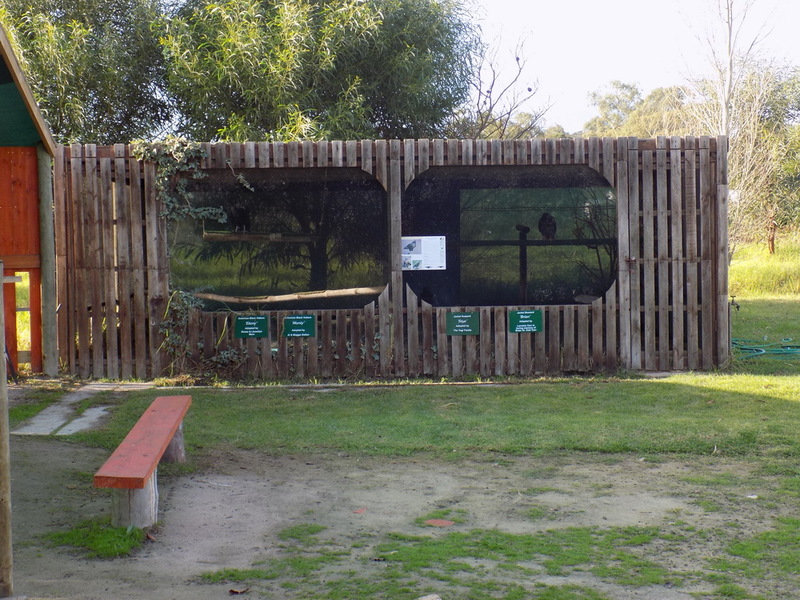 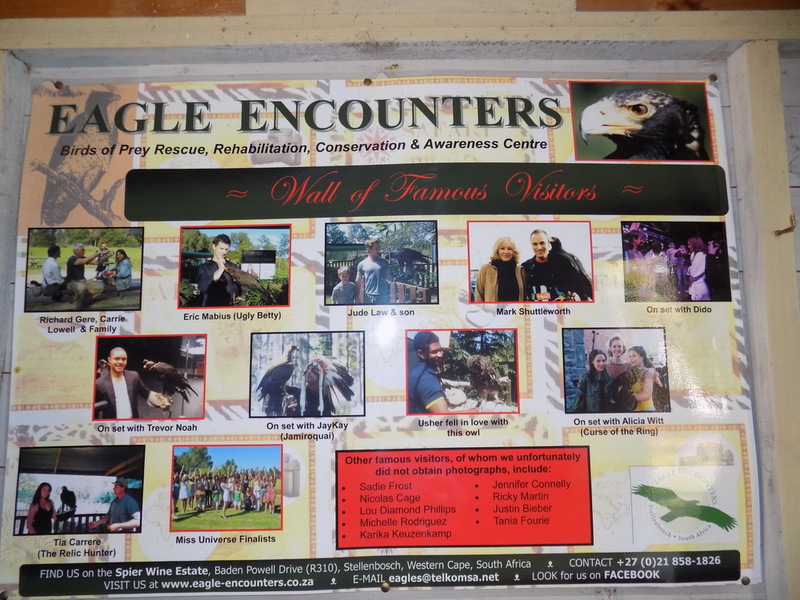 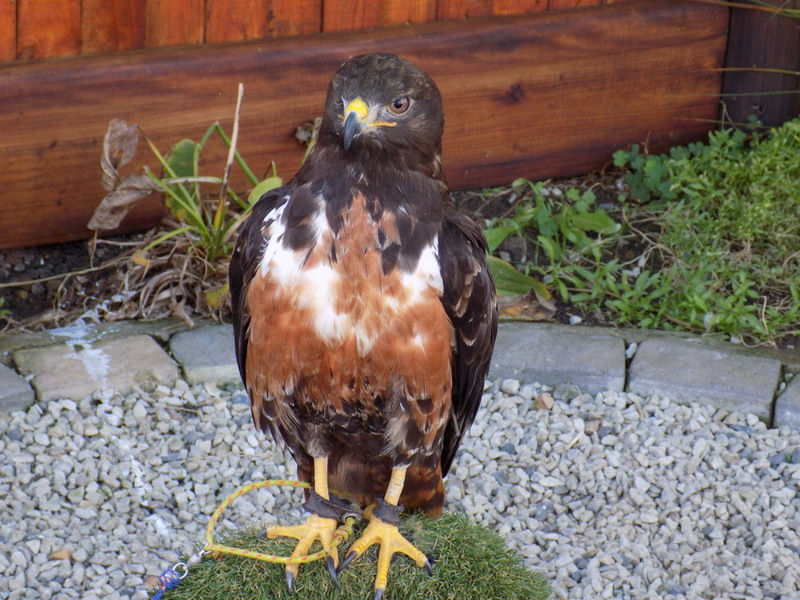 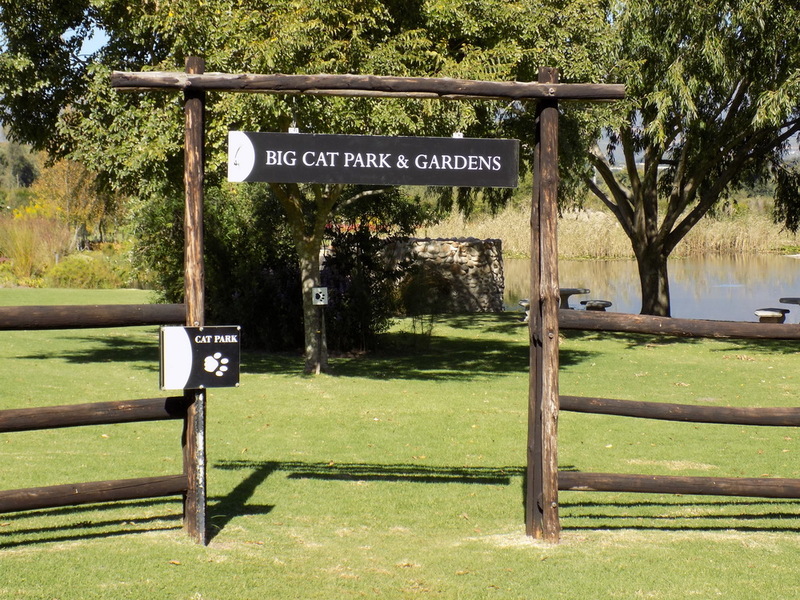 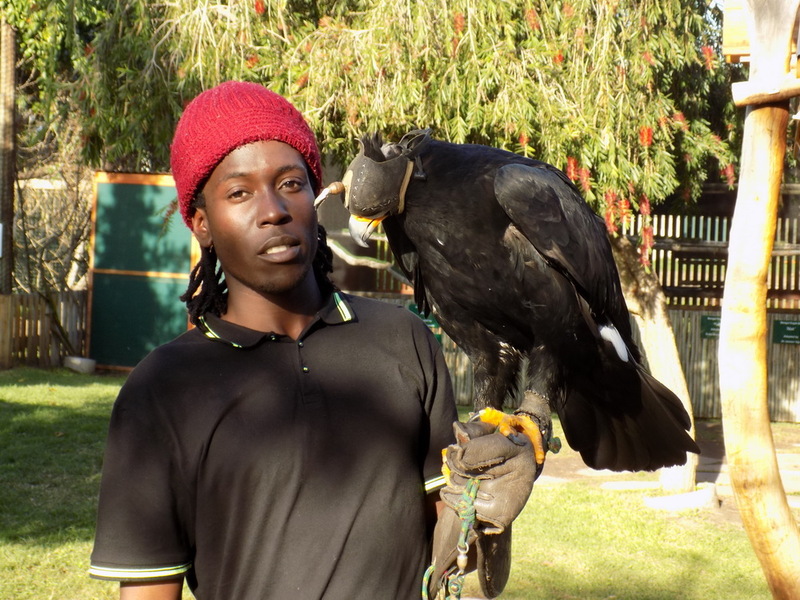 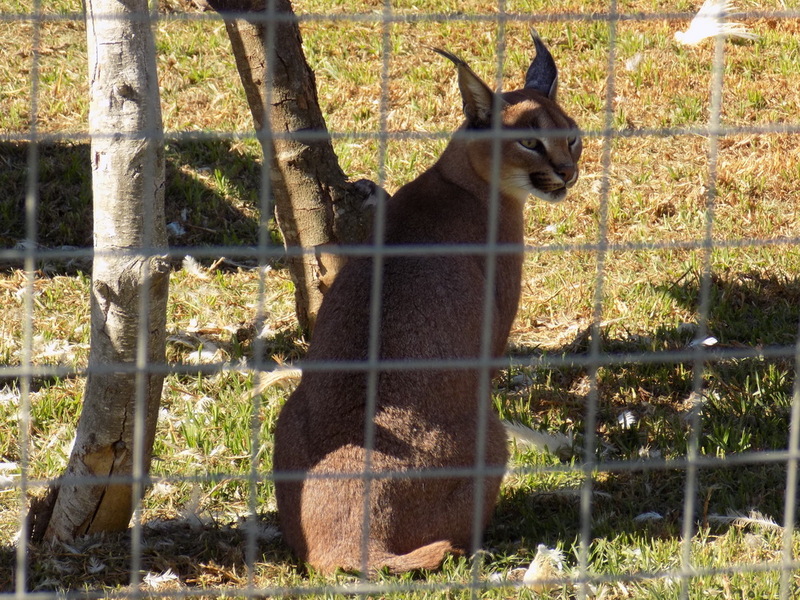 Then the Bird Sanctuary at Spier which is one of the most remarkable displays of the intelligence of the birds, after which we than move to Vredenheim to see their big cats including white lions, Bengal tigers, and a Cape Leopard and Caracal. 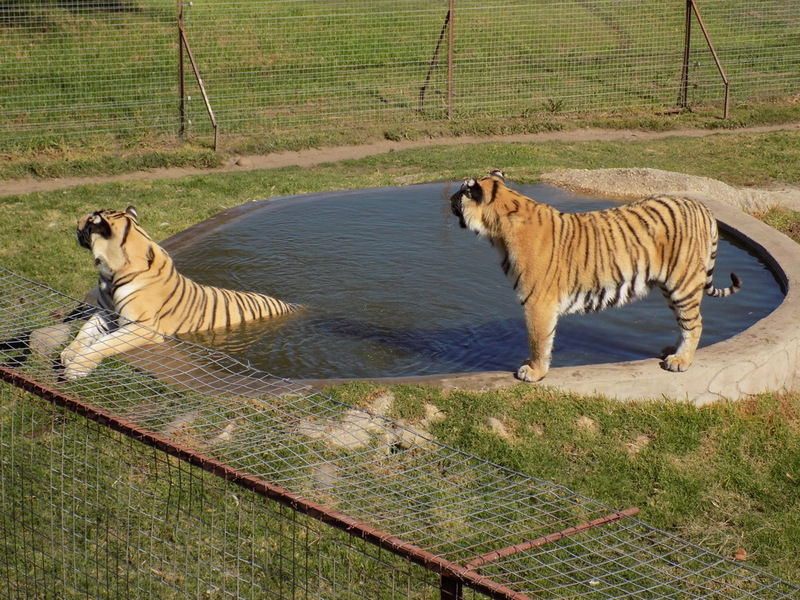 We then move on to tour the Le Bonheur Crocodile Farm where a swim or dive with the crocodiles is optional. 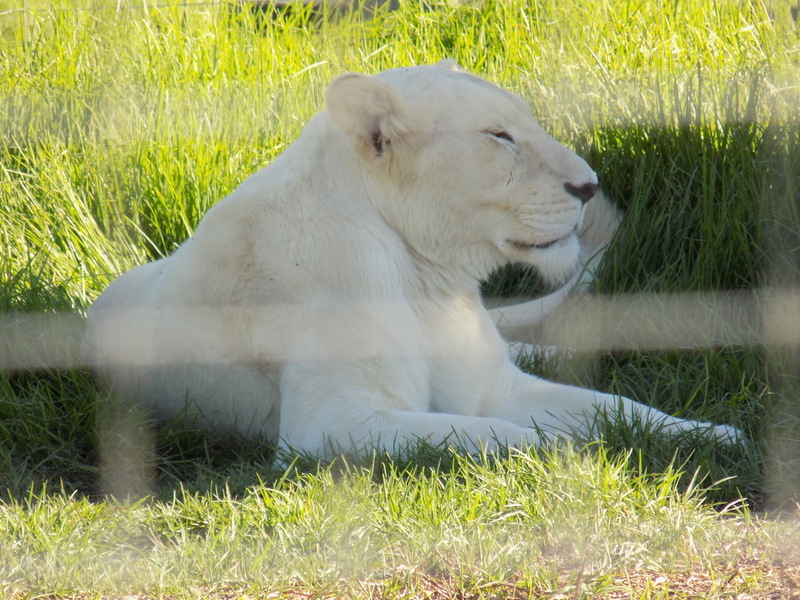 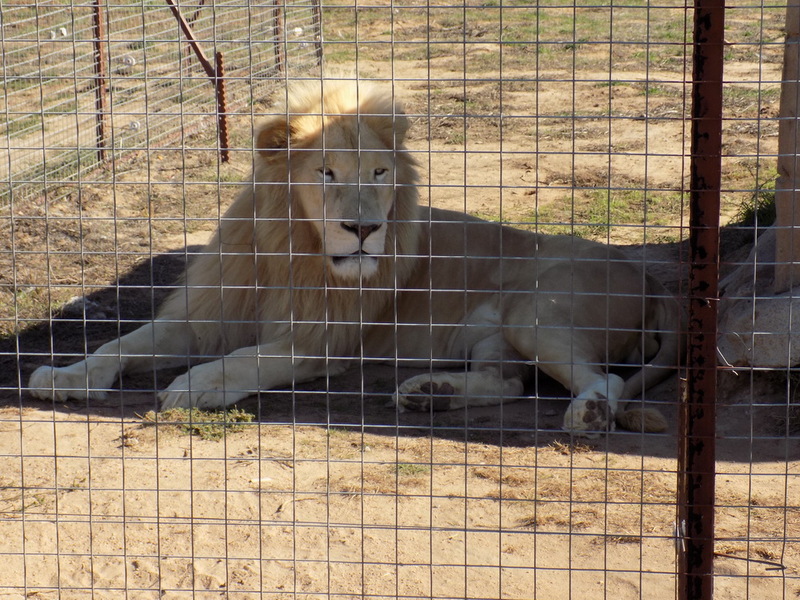 Finally ending the tour at the Drakenstein Lion Park a safe haven for distressed and abandoned big cats.